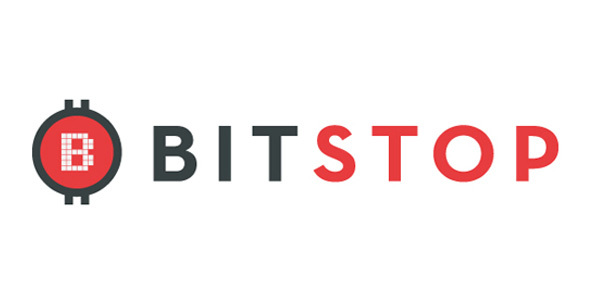 Founded in 2013, BITSTOP builds technology infrastructure that makes bitcoin more accessible. With over 100 BITSTOP ATMs deployed, the BITSTOP Bitcoin ATM network is one of the largest in the world. BITSTOP Bitcoin ATMs allow customers to conveniently buy or sell bitcoin fast. BITSTOP also works with other money transmitters and financial institutions who want to own and operate their own Bitstop fleet.